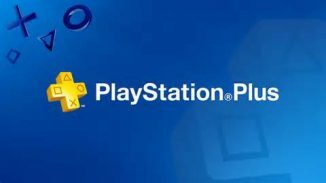 If you’re a PlayStation Plus member it’s time to find out what free games you have to look forward to in May. Sony announced the lineup today and as always you get two games across the three PlayStation platforms. On the PS4 both Beyond: Two Souls and Rayman Legends will be free giving you two fantastic games for the month. On the PS3 both Risen 3: Titan Lords and Eat Them will be free. Finally on the PS Vita both Furmins and King Oddball will be free with King Oddball being Cross-Buy across PS4 and PS3 as well. All of these games will be free for members starting Tuesday, May 1. Let us know in the comments what you think of the May lineup.